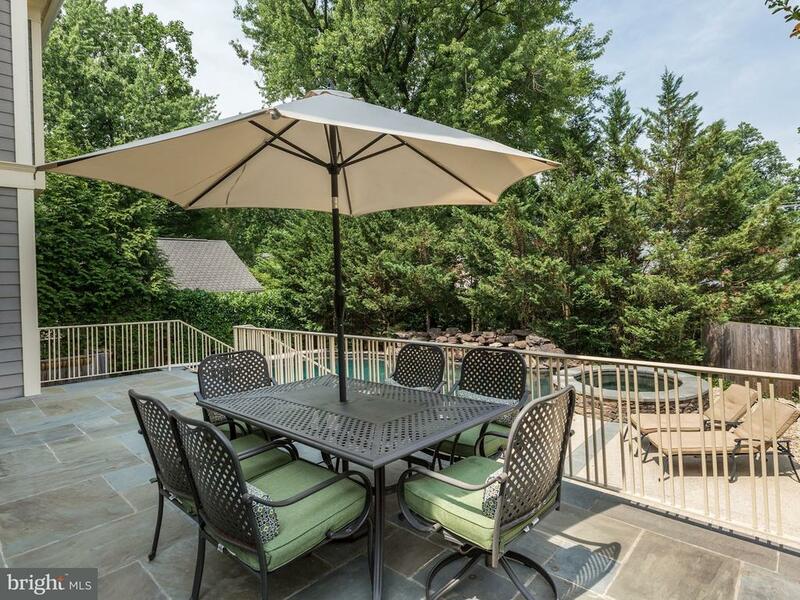 HUGE price reduction for this exceptional home! 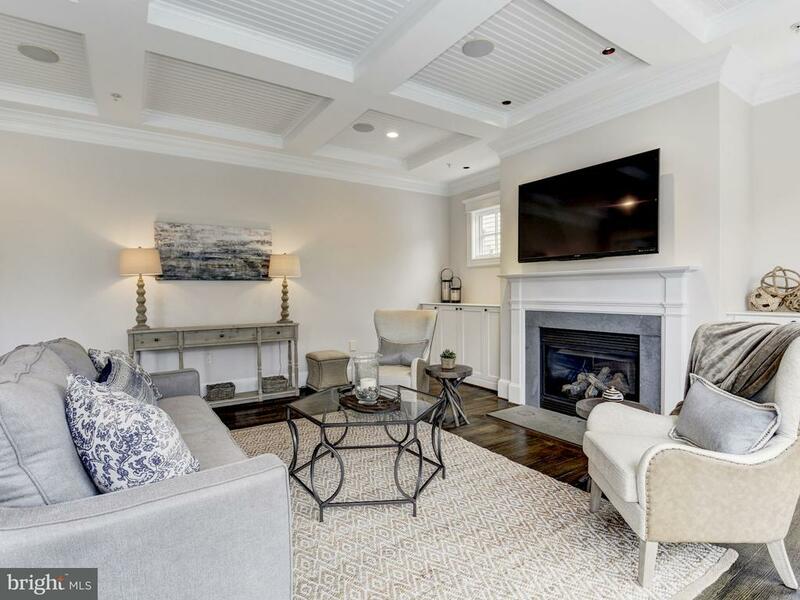 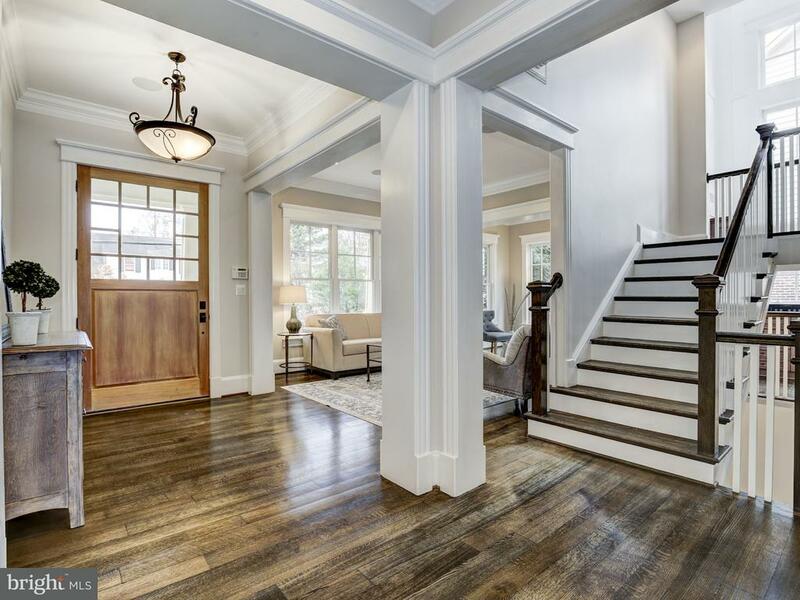 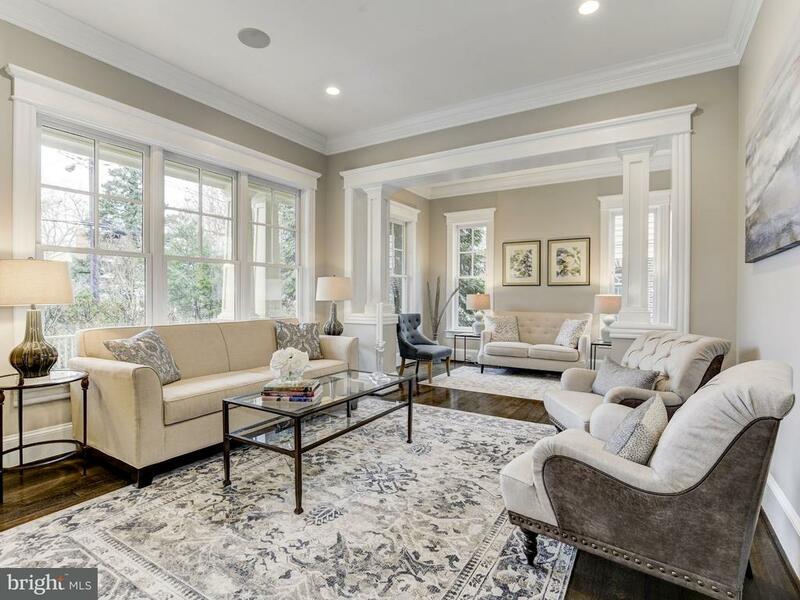 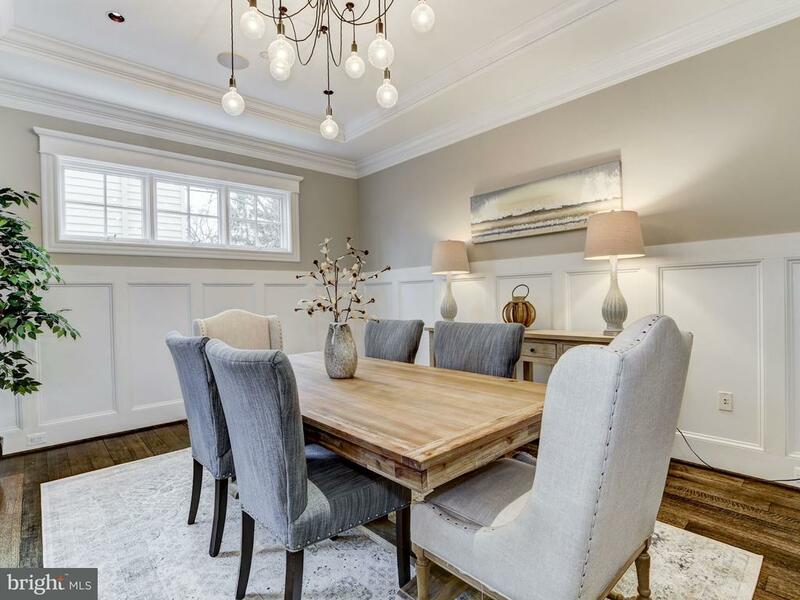 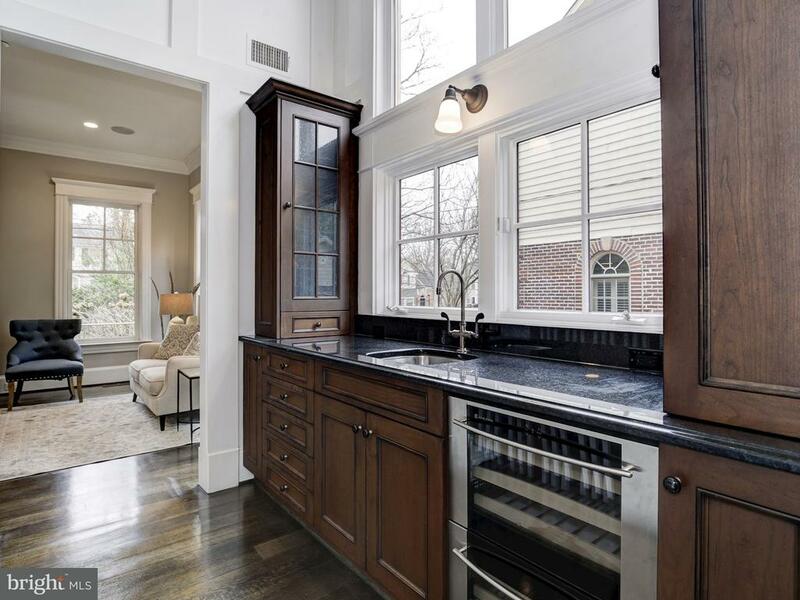 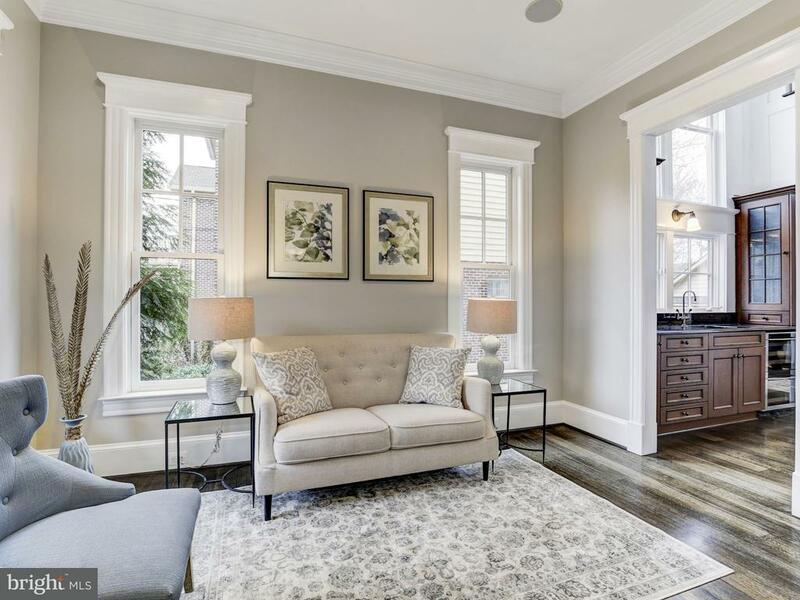 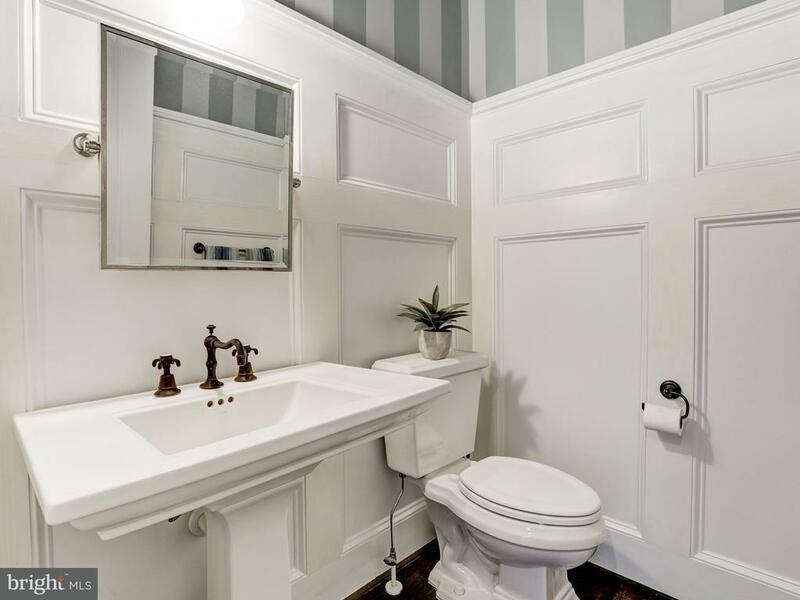 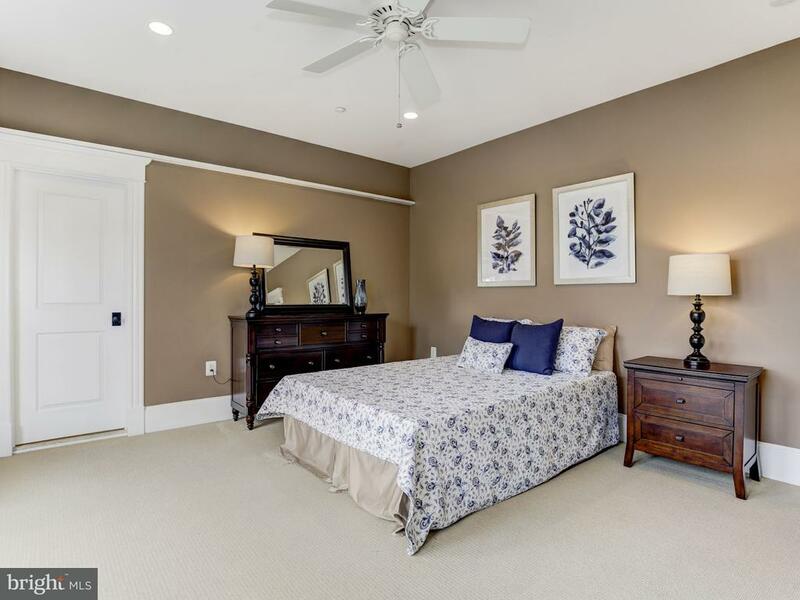 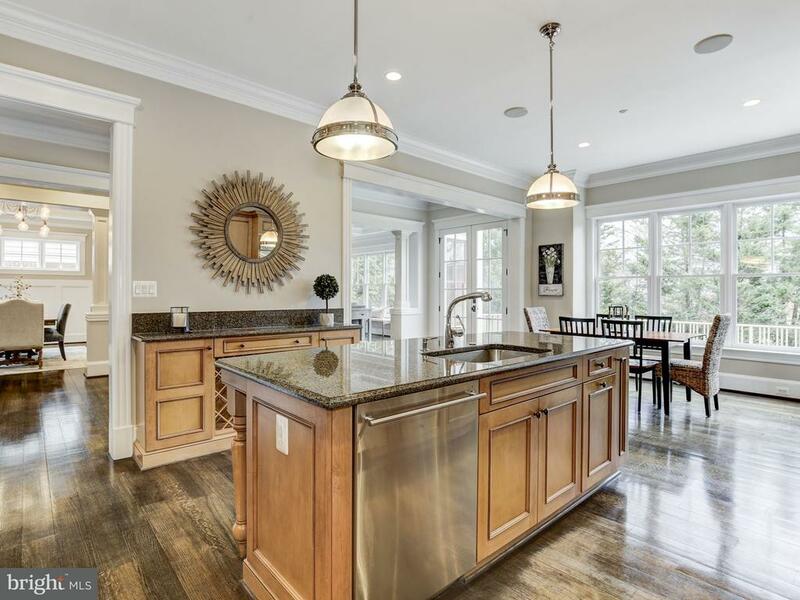 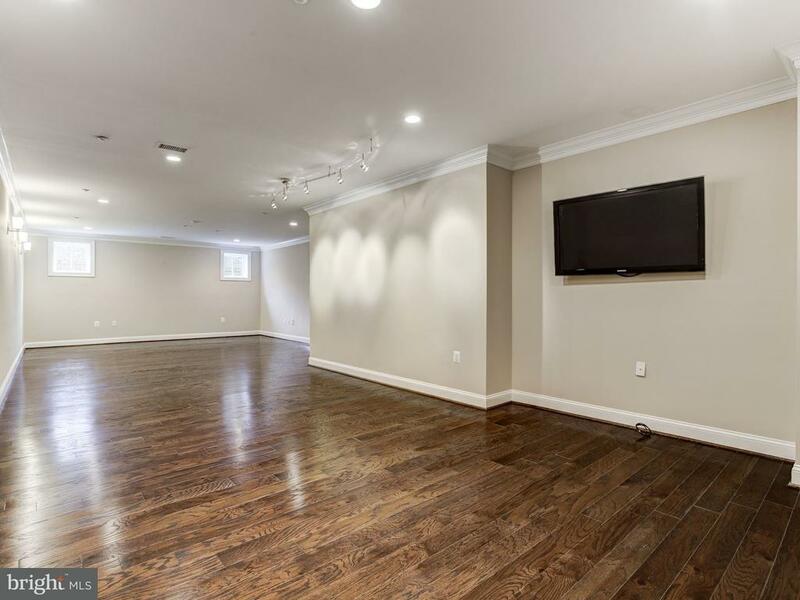 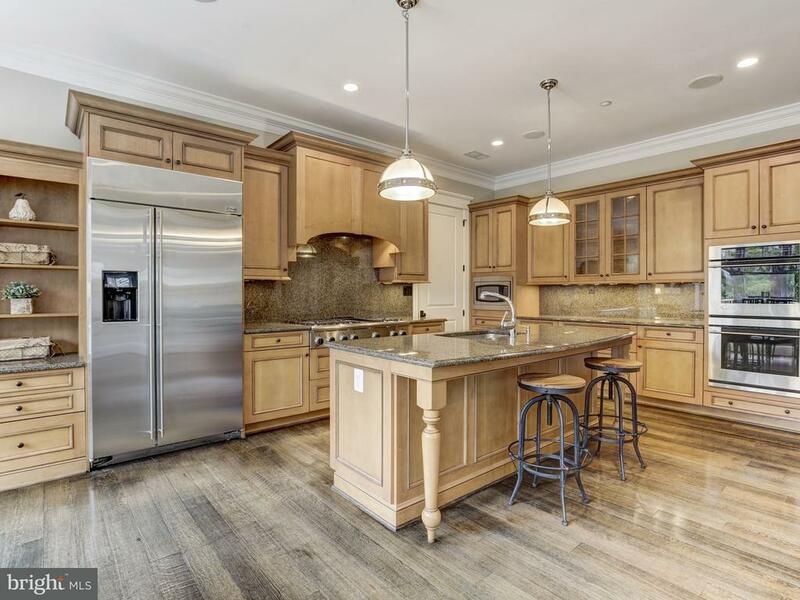 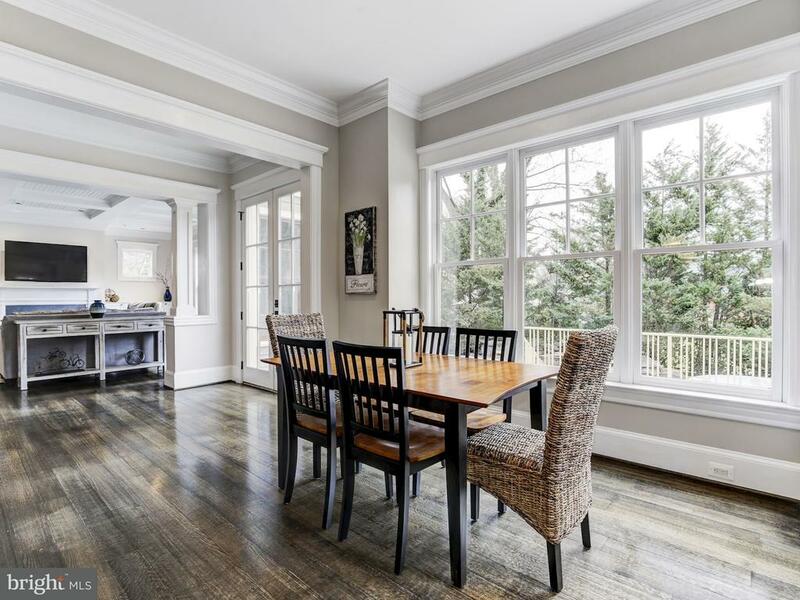 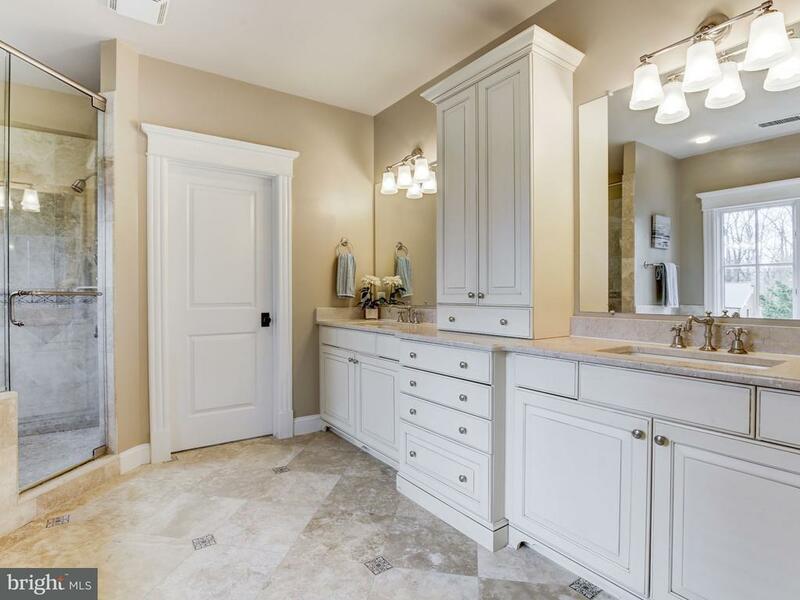 Quiet street, close-in Bethesda!Gorgeous details & craftsmanship throughout this 6BR home. 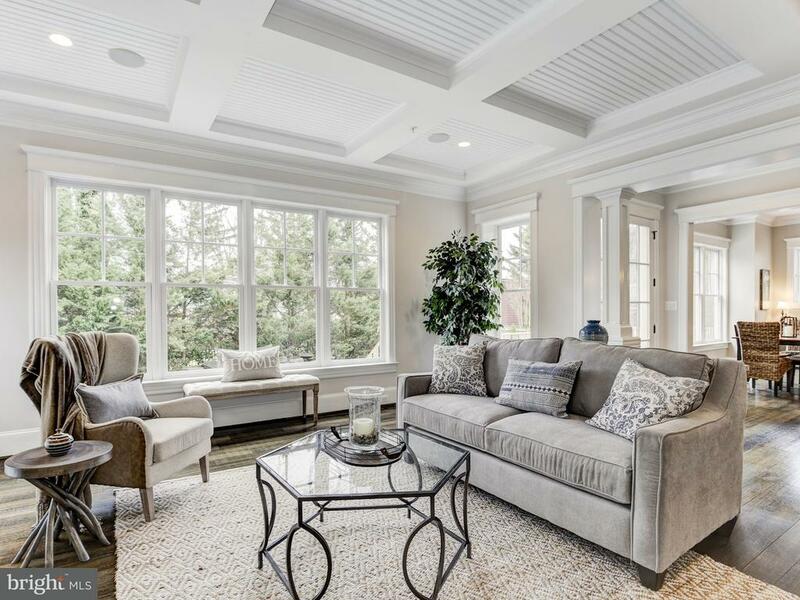 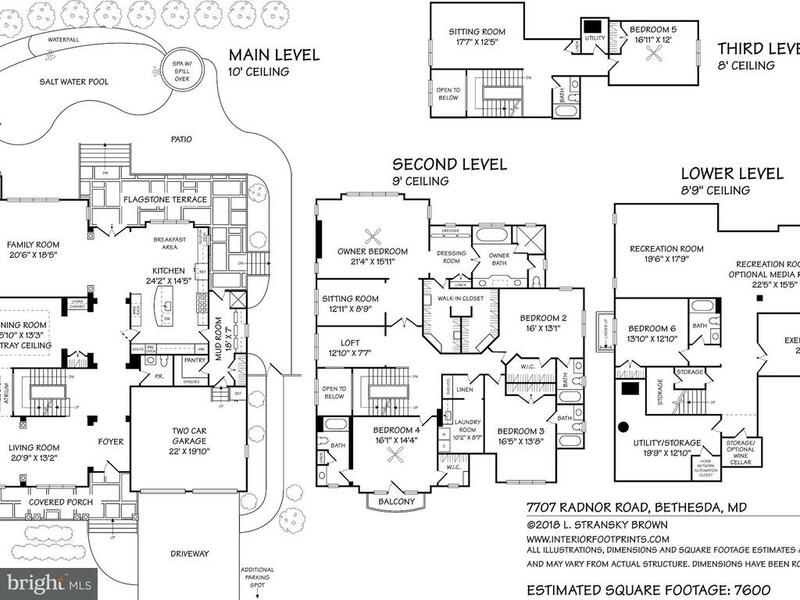 4 finished levels offering 7600 sq ft of fantastic living space w/ elevated ceilings & hardwoods. 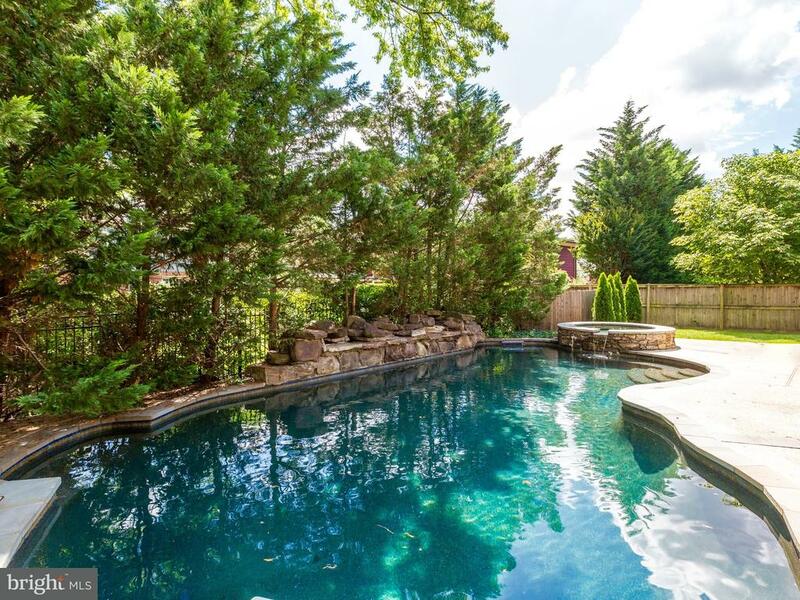 Beautiful gourmet eat-in kitchen & large family room opens to stunning backyard w/salt water pool & flagstone terrace. 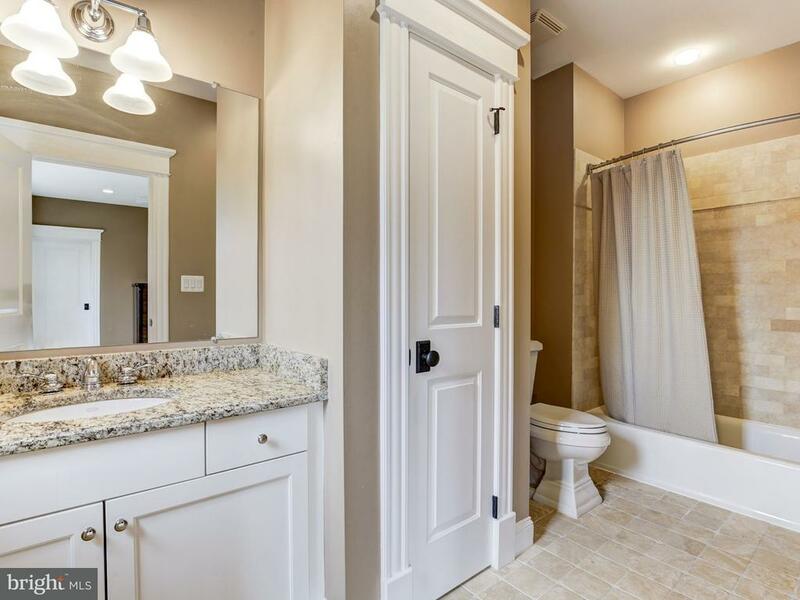 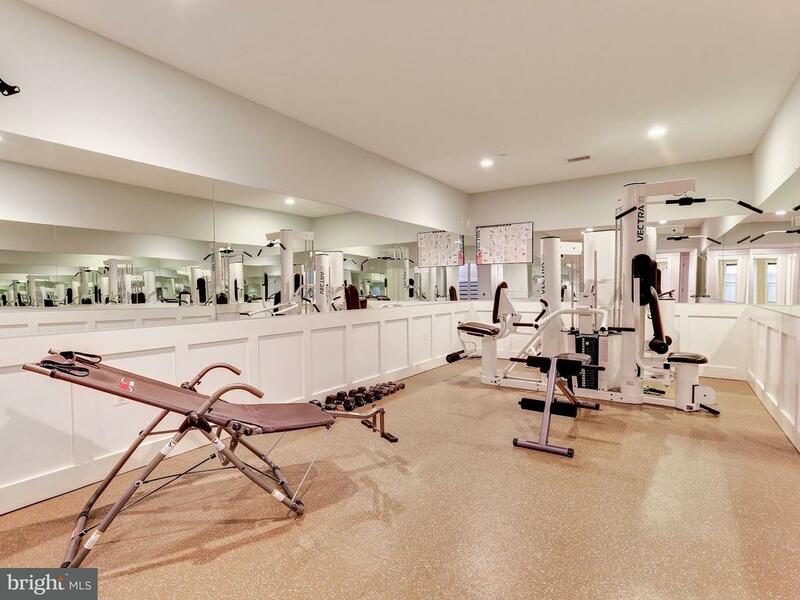 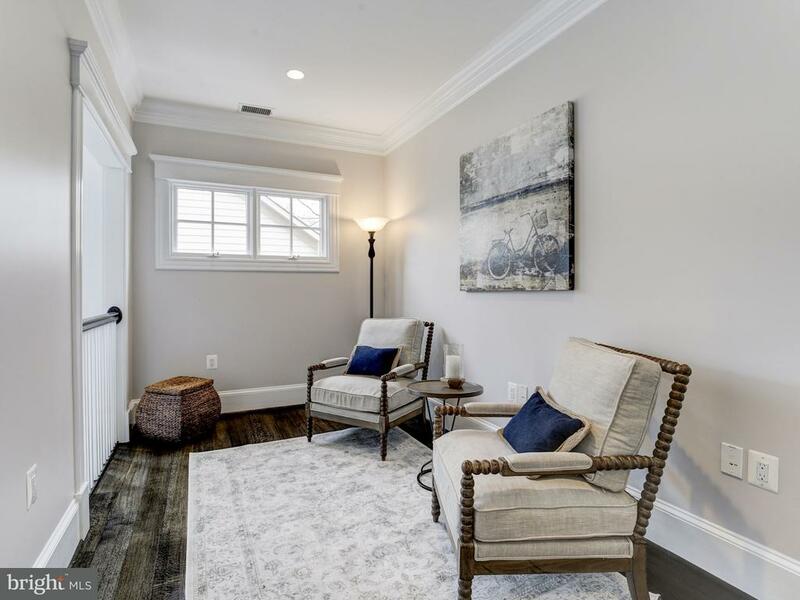 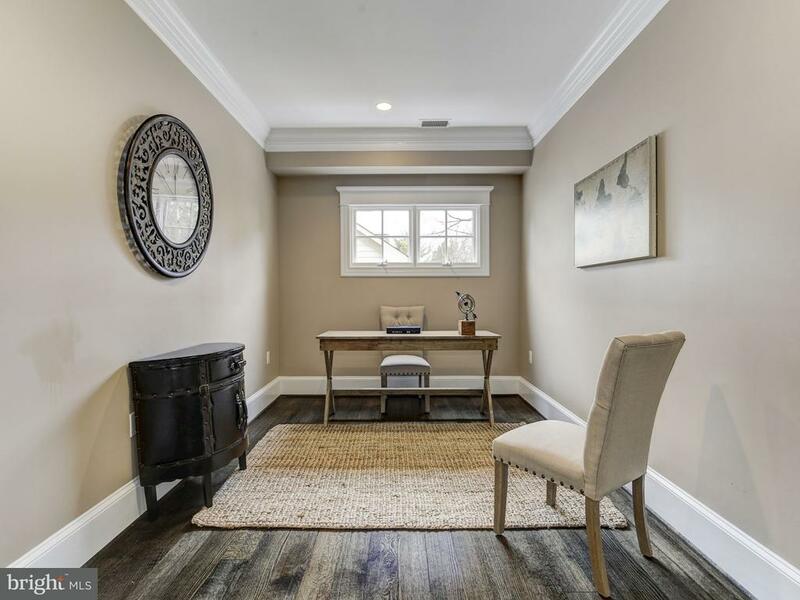 Gym, mudroom w/ shower, 2 car garage & more!